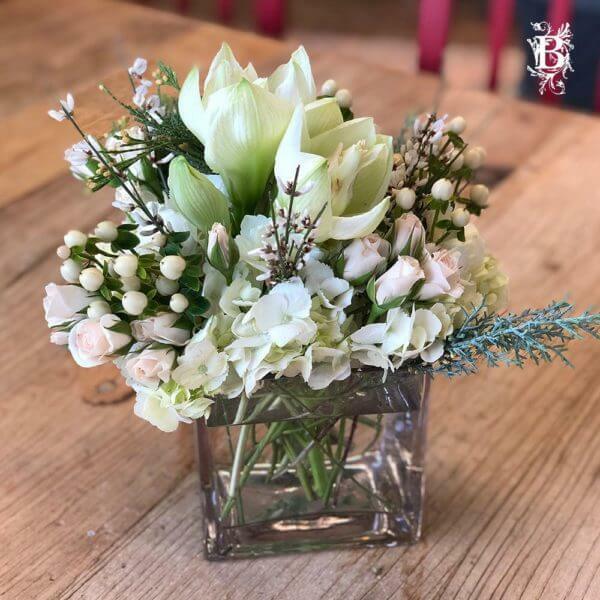 Earn up to 200 Points when you purchase this arrangement! 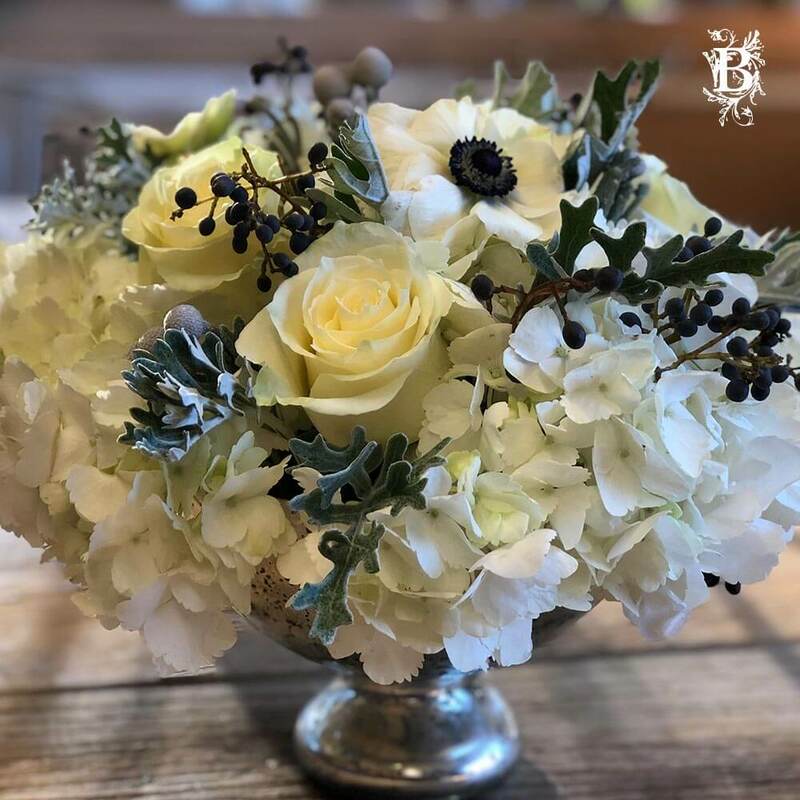 Flower bouquet with a gorgeous combination of White Roses, Anemone, Hydrangea, Dusty Miller, and Privet Berry. 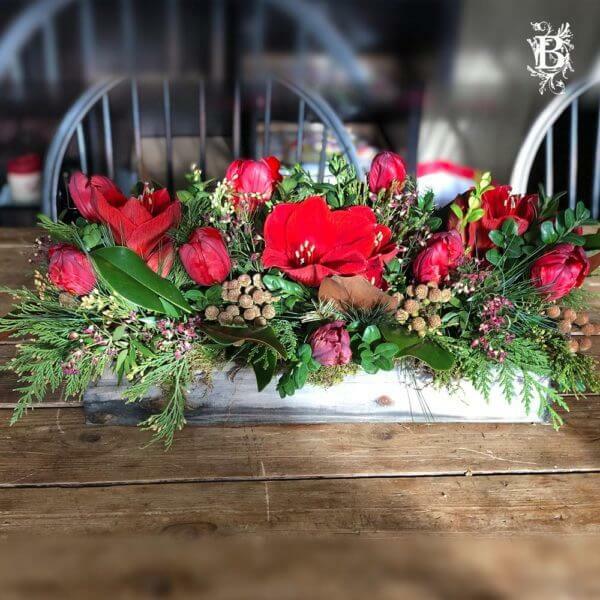 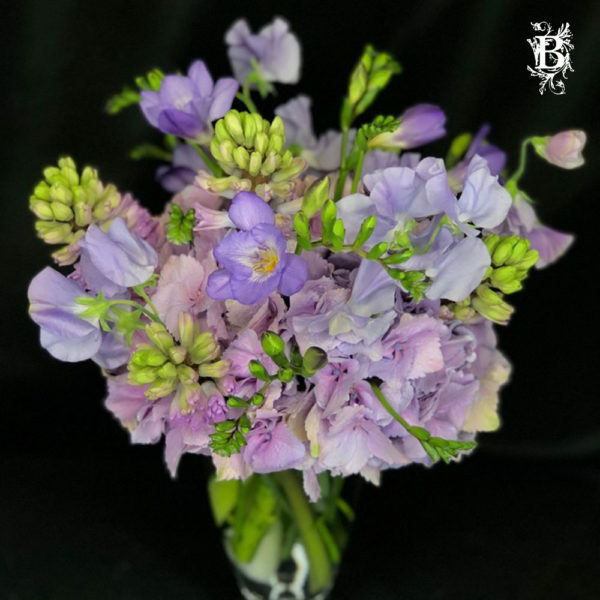 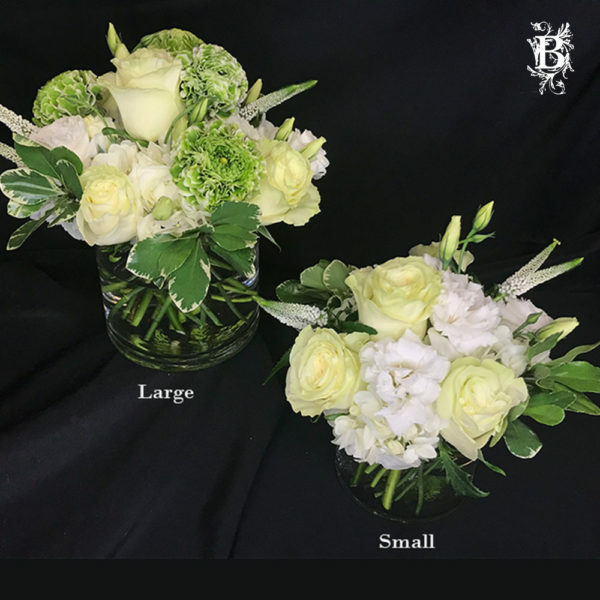 Buy now or call 914-234-7180 for a quote on custom arrangements!